Personalized, just-in-time financial life decision expert advice. Simple to use, time and cost-effective. People do not have access to & cannot afford expert objective personal financial advice when they need it. Search is the primary source of answers to life-altering financial questions for most people. Believed reliable because it is sourced via Google, this info is offered by anyone - qualified or not, and is often incorrect (even on Investopedia). Even when correct it is not personalized and does not guide the user to an optimized decision. We provide expert, user-personalized, just-in-time guidance and relevant content for better financial decisions, and effortless click-through execution capability for unbiased take action. 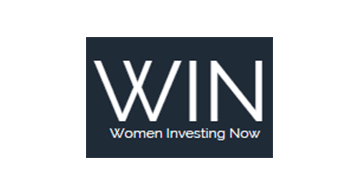 Women is our inital target demographic due to their: (1) increasing share of global wealth ($70 trillion) and consumer spending (80%); and (2) the loss of ~ $500-800 billion in annual revenues due to the inability of financial institutions to attract and retain women customers. Our decision tool is scalable without modification to other demographics globally.